Brother ScanNCut CM900 Wireless stand alone cutting machine is perfect for cutting fabric, felt, leather, vinyl, paper, cardboard, silicone for stamp making, cake icing fondant, and more....It is ideal for patchwork, quilting, applique, scrapbooking, cake decorating, cardmaking, FOR: party and wedding planners - for making decorations, FOR: Architect & Engineers - for cutting models or gaskets, FOR: cutting vinyl to apply to garments or to make stencils to use for glass etching and even wall art. The possibilities are endless..... Not only does it cut - but it can write and draw using any pen you desire - no cartridges to replace! There are also optional kits available for Foiling, Embossing, making Silicone Stamps, Labels and also for adding Rhinestones. 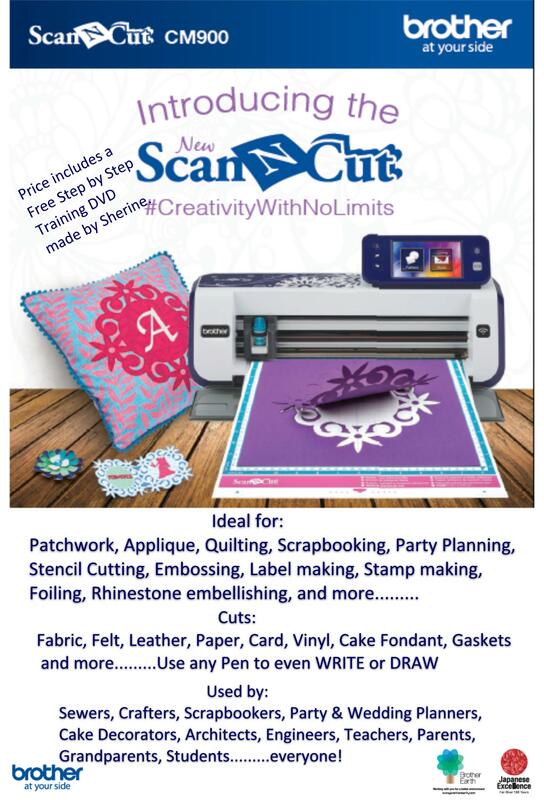 So, whether you Sew and do applique, patchwork and quilting - or are a Crafter that makes cards and decorations or decoupage - a Scrapbooker - a Cake decorator - a Party or Wedding planner - an Architect - an Engineer - a Teacher - a Mom or Dad, Grandparent or Student that likes to be creative.....ScanNCut will be valuable to each and every one! The machine comes with all you will need to get started. It also comes with a set of free Step by Step training DVD's that I have personally made - to get you onto the FUN track fast, and to keep you off the frustrating track! 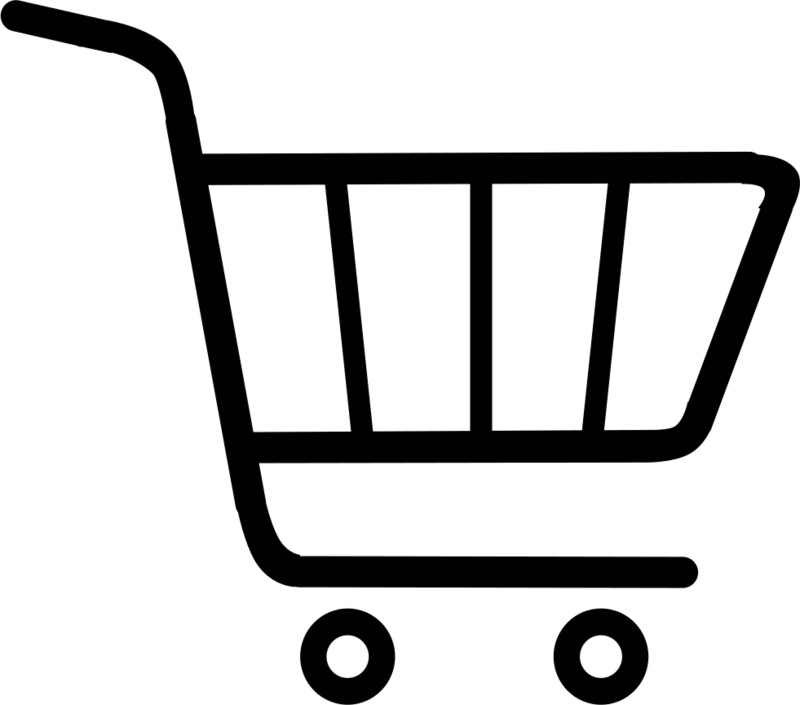 DELIVERY ranges from FREE to 200.00 depending on the area it needs to be delivered to. If you need a quote - send a mail with your delivery address to info@sewandcraftstepbystep.com, and I will send you a quote.